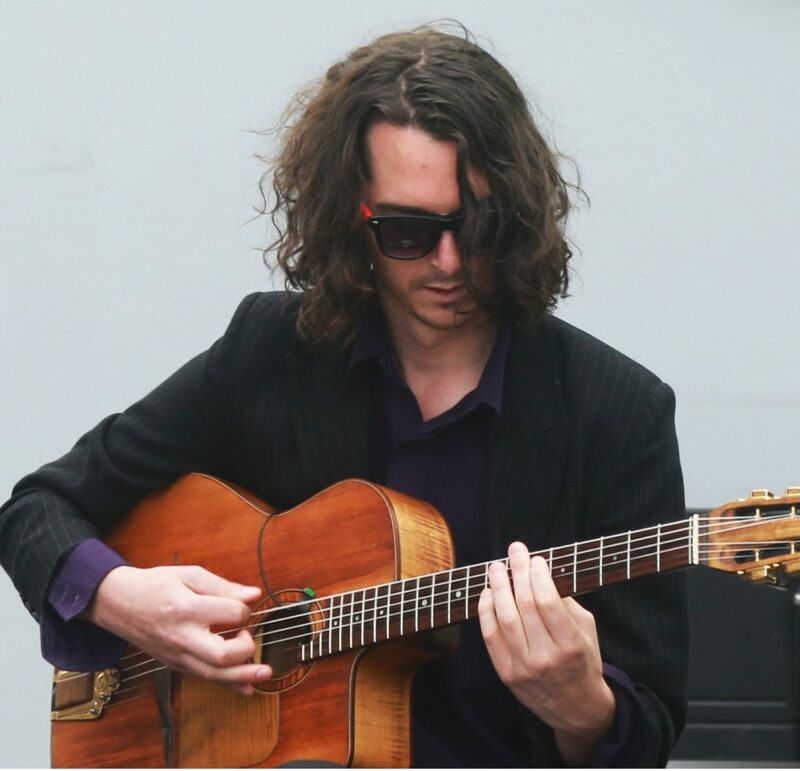 Hobart jazz guitarist Harry Edwards performs solo arrangements of classic jazz standards, as well as original compositions, and fully improvised pieces. 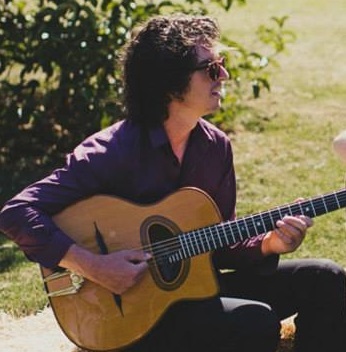 Solo guitar is a great addition to any event, wedding or venue, and Harry is able to provide both sensitive and energetic solo guitar arrangements. 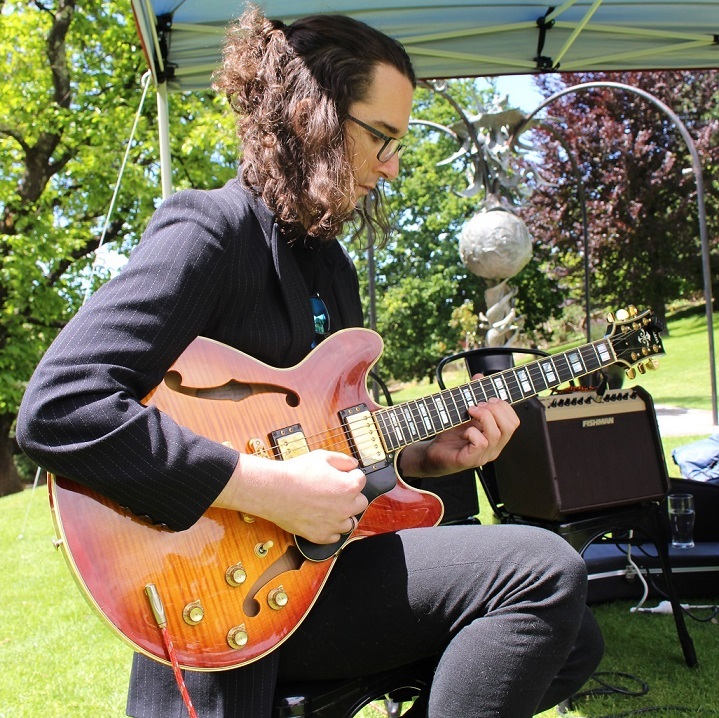 Harry has performed solo jazz guitar in a variety of settings around Tasmania, including at the Devonport Jazz Festival, Frogmore Vineyard, and Hobart restaurant The Mill On Morrison, where he held a fortnightly solo performance concert for over twelve months.